Virology: Research and Reviews Journal is a bimonthly open access peer reviewed journal which publishes original manuscripts pertaining to all aspects of viruses and including human, Viral genetics, Genomics, Computational Virology, emerging diseases, infectious diseases, Immunology, Clinical Virology, Animal and plant viruses, Viral diseases and diagnosis, Laboratory medicine, etc. The aim and scope of the Virology Journal is managed by the expert researchers who publish papers in the journal only after the verification of the facts and thus facilitate the flow of useful information among the fellow researchers. 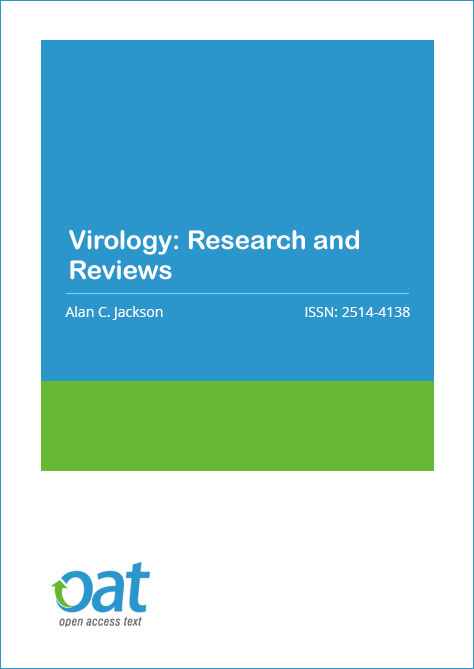 The Virology journal is the best source of broad-based, high-quality, original research concerning viruses. Virology journal is an avenue and provide a forum for the clinicians, virologists, and medical specialists, where innovative and intellectual discussions offer new age scientific developments in the field of Virology. In Virology journal manuscripts may take the form of original empirical research, critical reviews of the literature, brief commentaries, meeting reports, case reports, and innovations in clinical practice. Virology journal also emphasizes on pre-clinical and clinical studies of novel diagnostic tools, vaccines and anti-viral therapies, molecular genetics, molecular biology, biochemistry, biophysics, structural biology, cell biology, morphology, genetics, infections and pathogenesis. Copyright is retained by the authors and articles can be freely used and distributed by others. Articles are distributed under the terms of the Creative Commons Attribution License (http://creativecommons.org/licenses/by/4.0/), which permits unrestricted use, distribution, and reproduction in any medium, provided the original work, first published by VRR, is properly cited. 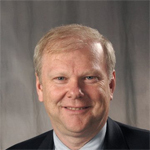 Professor, Department of Internal Medicine (Neurology), University of Manitoba.Professor, Department of Medical Microbiology, University of Manitoba Head, Section of Neurology, University of Manitoba and the Winnipeg Regional Health Authority, Winnipeg, Manitoba Degrees/Fellowship: BA, MD, FAAN, FRCPC Neurology Residency at the University of Western Ontario Fellowship in Neurovirology at The Johns Hopkins University.